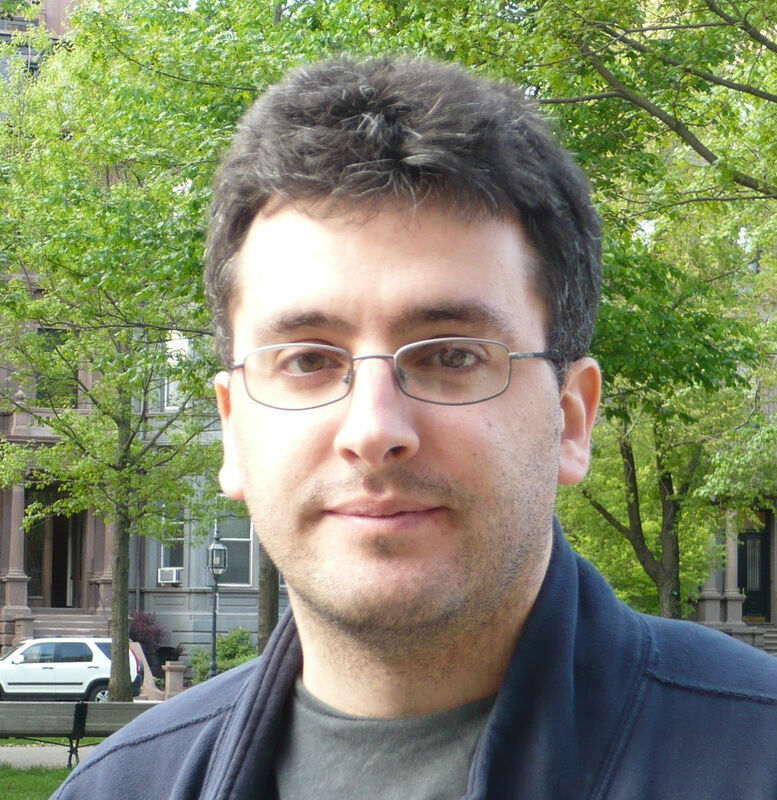 Daniel Hahn is a writer, editor and translator with some thirty books to his name. His translations from Portuguese, Spanish and French include fiction from Europe, Africa and Latin America, and non-fiction by writers ranging from Portuguese Nobel Laureate José Saramago to Brazilian footballer Pelé. He is currently working on the translation of a collection of short stories from Guatemala, and compiling the new Oxford Companion to Children’s Literature. He is national programme director of the British Centre for Literary Translation, and on the board of a number of organisations associated with literature, literacy and free speech.